Lyme disease has been in the UK press recently as concerns grow about the number of people and animals at risk of contracting the disease during the warmer months. In the UK, Public Health England estimates the number of new cases of people affected by the disease each year reaches around 3,000, while Lyme disease charities say the figure could even be as high as 15,000 annually. What is Lyme disease (Borreliosis)? Transmitted by ticks, Lyme disease is a debilitating chronic infection caused by the bacterium Borrelia burgdorferi, and according to recent research, over half (54%) of dog owners don't know that Lyme disease affects both dogs and humans. Signs of Lyme disease typically include a circular red rash, almost like a bullseye, that spreads from the site of the tick bite, followed by a flu-like condition and you should go to your doctor. 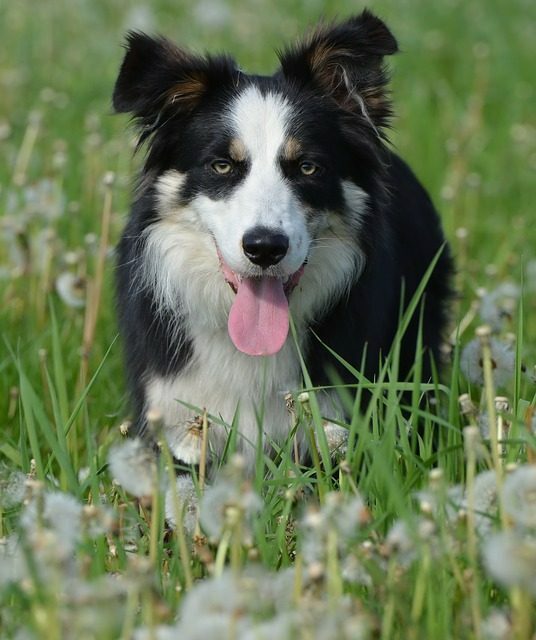 In dogs, the symptoms can be much more vague and difficult to diagnose. If untreated, the disease progresses to neurological problems and arthritis; chronic forms of the disease can last for many years. Ticks can infect dogs within as short a period as two days. If you know your dog has been bitten by a tick and you've removed it fully, speak with your vet if you have any concerns because whether in humans or dogs, symptoms might not present themselves immediately. Could Your Dog Be at Risk? Areas such as Exmoor, Thetford Forest in Norfolk, the Lake District, Scottish Highlands and the Yorkshire Moors are all areas at risk because of the environment available to ticks. TV presenter, naturalist and dog lover Chris Packham is fascinated by ticks and in the video below he, alongside other canine experts, talk about ticks, how to detect and help you and your dog navigate ticks through the warmer weather. If you or your dog have been affected by ticks and lyme disease, please let us know - we'd love to hear your stories! Your advice could help prevent another dog or owner going through the same situation.